Teak-Olje is a blend of Owatrol Oil and high quality teak oil for Teak and other exotic hardwoods. Protecting and enhancing the natural beauty of the wood, Teak-Olje is a deep penetrating, clear oil that gives a rich warm appearance to any treated wood surface. 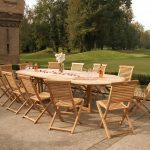 Suitable for both inside and outside use, Teak-Olje replaces the natural oils lost by exterior wood in the weathering process and will not blacken when exposed to UV rays making it ideal for garden furniture. 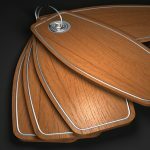 As a saturating oil, Teak-Olje protects and nourishes the wood from within its pores rather than forming a film on the surface which means that it will not peel or flake. 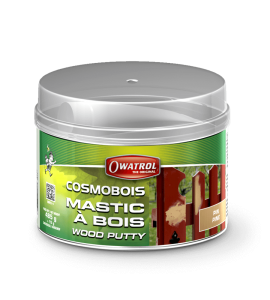 It is easy to maintain with no sanding or stripping required and gives a rich, matte finish. Surfaces must first be thoroughly clean, dry and free of dirt, grease, grime, mildew and previous coatings. Treat any mildew with a 50/50 bleach/water solution. Scrub the solution onto the surface and leave it to strand for 10-15 minutes before rinsing thoroughly. After stripping and cleaning allow 2-3 days for the wood to fully dry out before applying the finish. 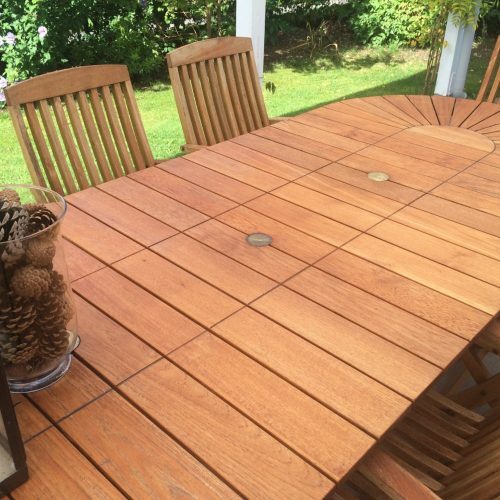 Teak-Olje may only be applied to bare wood surfaces or a wood surface previously finished with Teak-Olje. ALL other finishes must be completely and thoroughly removed. If necessary sand the surface after cleaning and/or stripping (80 grit paper). Interior – sand the wood with 100 grit paper to open the pores, dust off and then degrease the surface with methylated spirits (denatured alcohol). 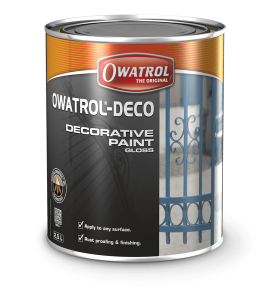 Exterior – Prepare as for interior wood OR treat the surface with Aquanett and then neutralize with Net-Trol. 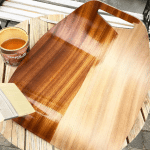 New wood surfaces have a hard shiny surface called mill glaze that prevents maximum penetration and bonding of any finish and this should be removed before starting application. 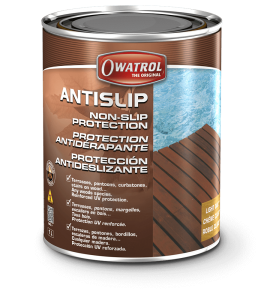 Sanding or treating the wood with Aquanett removes this, ensuring maximum performance of the finish. For Iroko, Padouk and Keruing please see restrictions. Clean weathered wood with Net-Trol to remove loose wood fibers, dirt and other surface contaminants. If the wood is severely contaminates, clean first with Aquanett and then neutralize with Net-Trol. 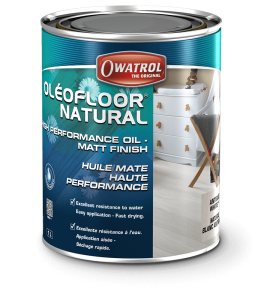 All other oils or sealers must be completely and thoroughly removed with Aquanett and the stripped surface neutralized with Net-Trol before applying Teak-Olje. 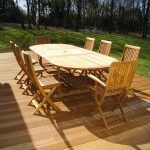 All previous coatings must be completely and thoroughly removed with Prepdeck, and the stripped surface neutralized with Net-Trol before applying Teak Olje. *Woods high in tannins such as teak, iroko, merbau and oak may darken when stripping with Aquanett and Dilunett. Neutralizing with Net-Trol will lighten and restore the color. Apply 2 even applications of Teak-Olje, ‘wet-on-wet’. To do this, first apply the initial coat and allow it to penetrate (normally 15-30 minutes). At this point apply the second coat and allow this to penetrate. If necessary, apply more coats following the same process until the wood is ‘saturated’ and will take no more oil. 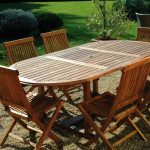 Do not allow the Teak-Olje to become touch dry between applications, work in sections for larger projects to ensure this. Brush out or wipe up any excess Teak-Olje with a lint-free cloth 15-20 minutes after the last application to avoid shiny spots. 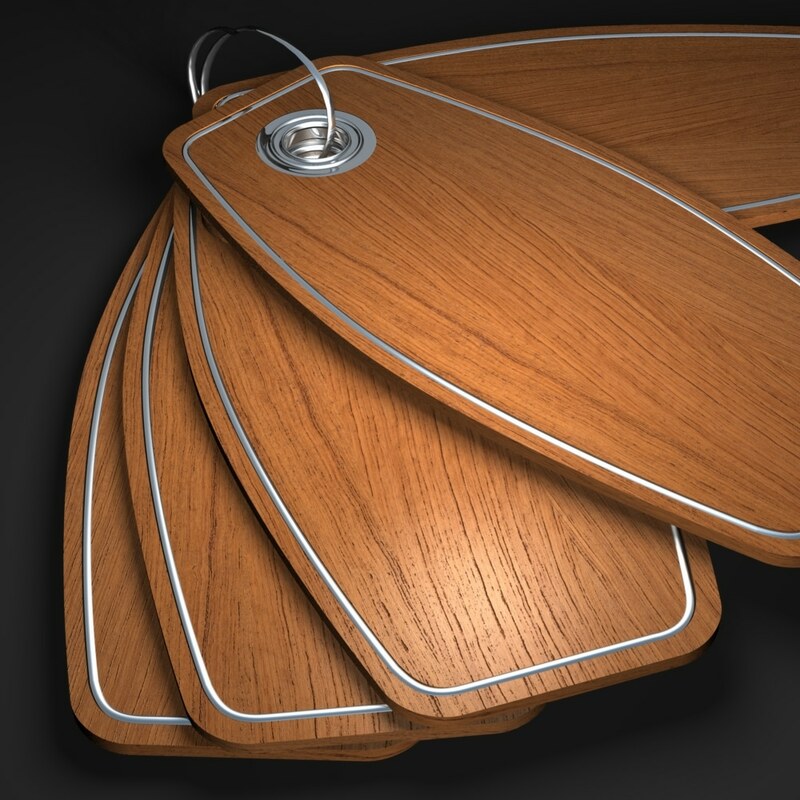 Note: Teak-Olje is not a surface coating, its place is in the wood and not on the surface. 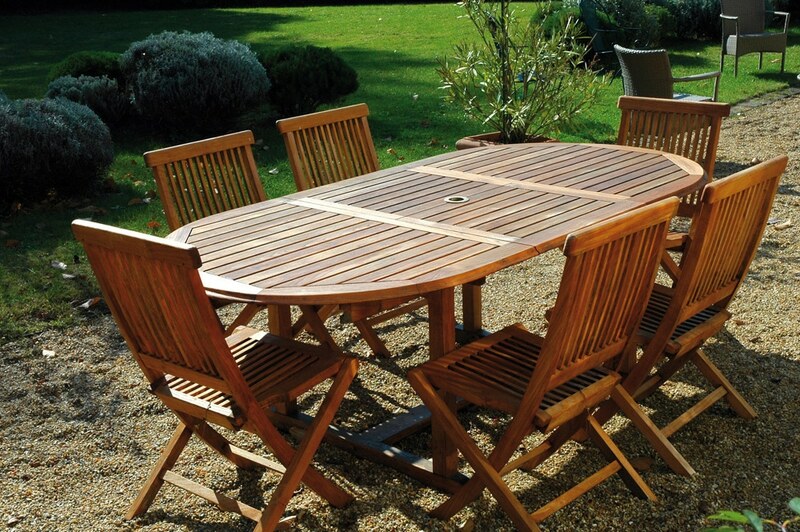 Teak-Olje protects by penetrating the wood, providing a rich, matte finish. 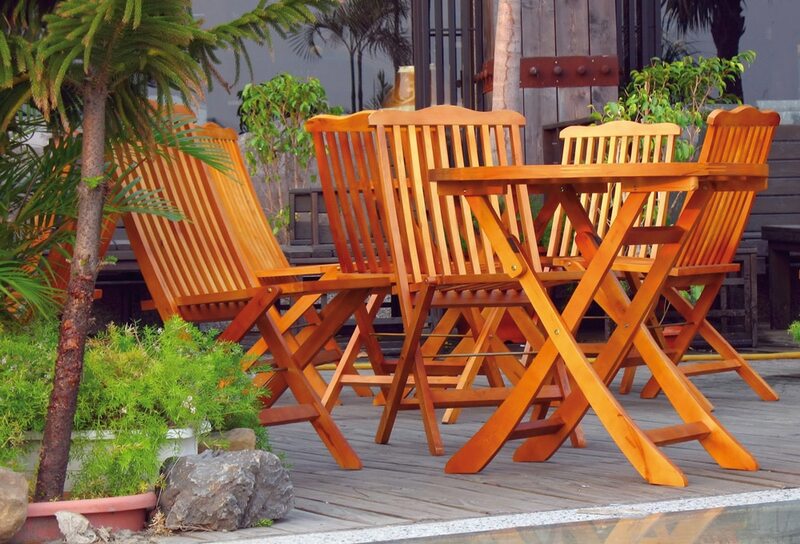 Teak-Olje will gradually lighten over time due to exposure to the sun and UV rays. 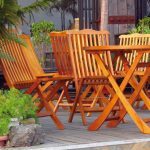 When the wood has taken on an un-oiled appearance or has lightened to a light grey color, it is time for a maintenance application. Clean the surface with Net-Trol and allow it to fully dry. Then apply Teak-Olje wet-on-wet until the wood is saturated and the finish restored, usually 1 or 2 applications will be sufficient. The tannins and natural oils in woods such as Keruing, Iroko and Padouk impede the penetration and drying of finishes. 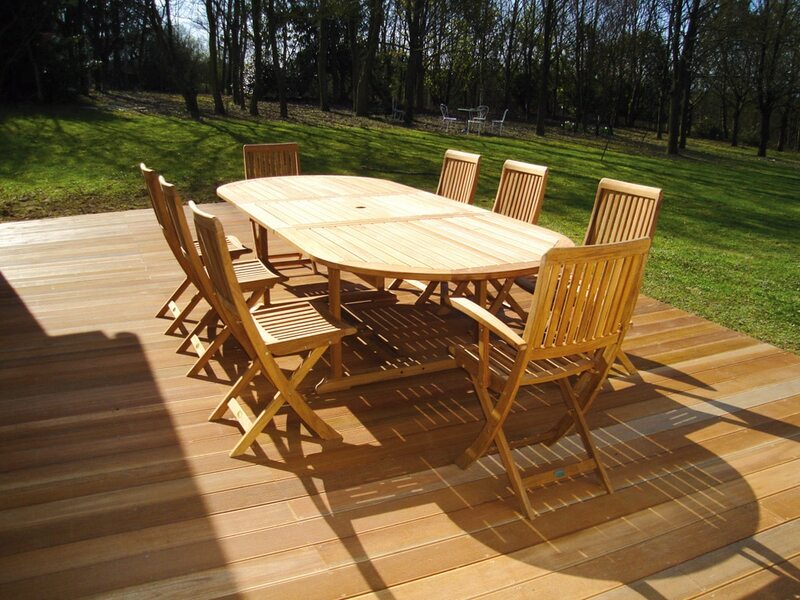 These species of wood should be thoroughly prepared or allowed to weather for 12 months before applying Teak-Olje. Contact us for preparation advice. Use as is, do not thin. Shake or stir can thoroughly before application. Always work the entire length of the piece of wood being oiled to a logical break. Never stop application in the middle of a piece of wood. Never apply in direct sunlight or to hot surfaces. 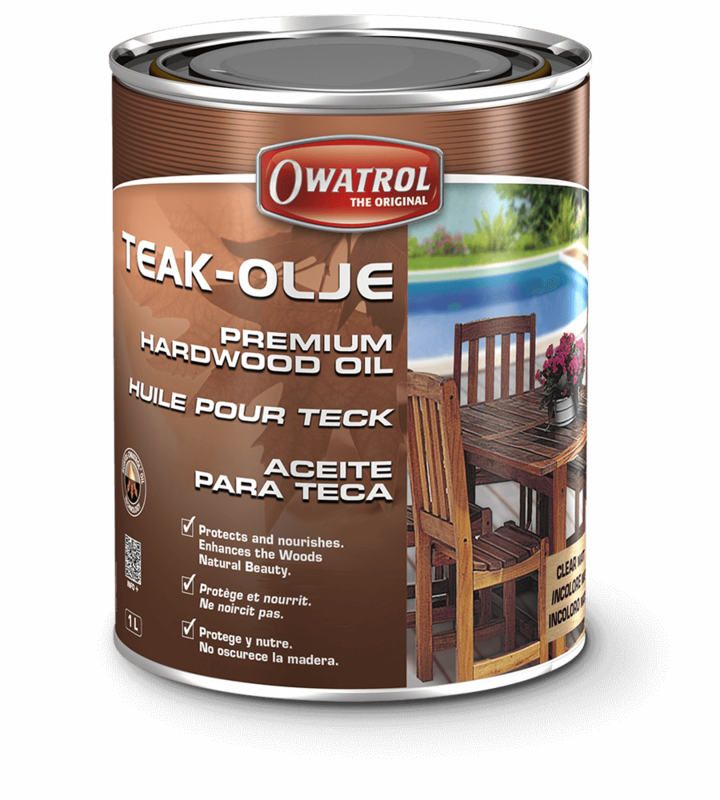 Do not allow to dry between coats – apply Teak-Olje ‘wet on wet’. 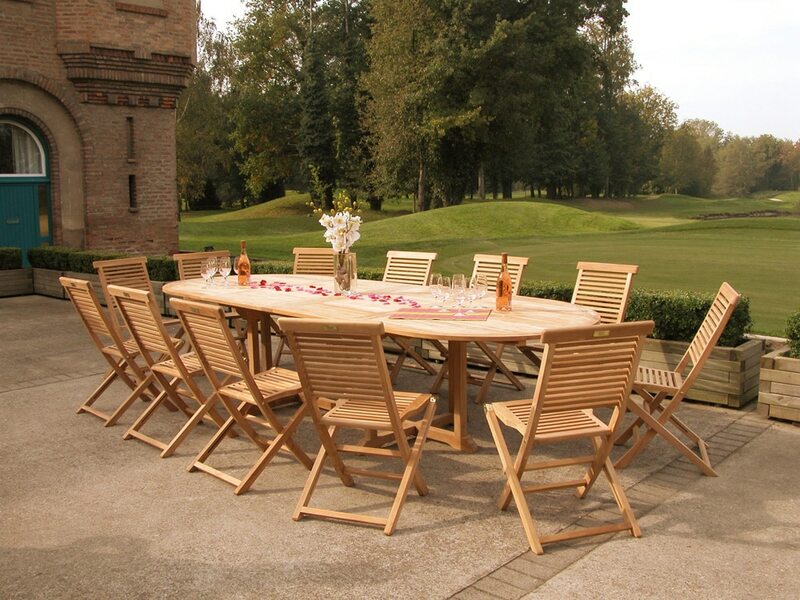 Read the full technical information for Teak Olje on our corporate website.